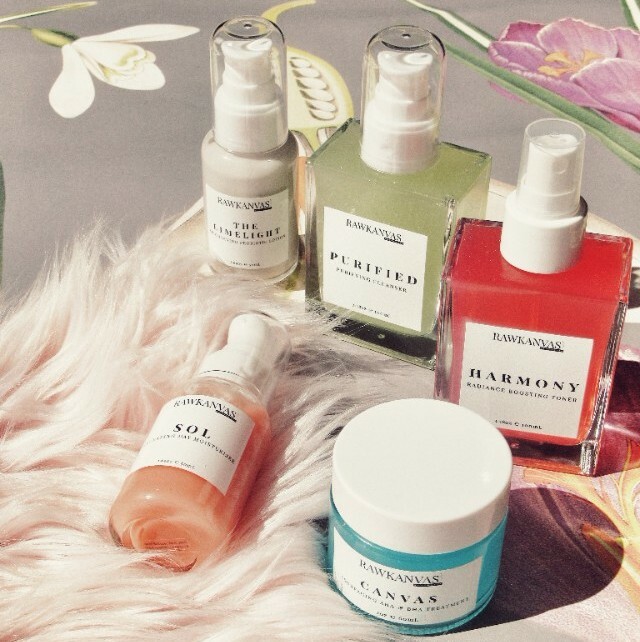 We (Simona & Shannon, you can sneak a peek at what we look like at the bottom of this page) built RAWKANVAS around our shared goals: to create high-quality, natural, vegan and cruelty-free skincare and beauty worthy of a #shelfie, to be creative and have fun. We met while working in our 20's. We became fast friends, bonding over a mutual love of health, wellness, creativity and travel. We are also very opposite, much like Yin and Yang of sorts, we balance and uplift each other. At RAWKANVAS we unveil your natural beauty through nature with vegan and cruelty-free skincare, beauty and wellness. It all started with a love of beauty, health and nature. 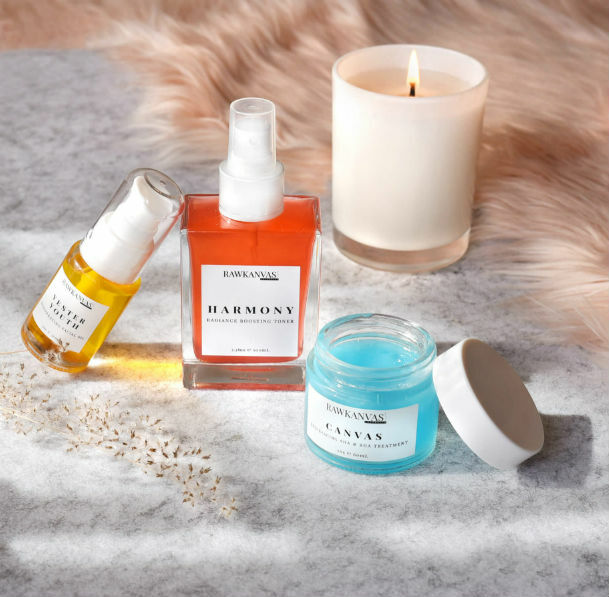 We searched for a natural, vegan and cruelty-free skincare, beauty and wellness collection that was not only effective, yet also looked beautiful on the bathroom shelf. We wanted a product that utilised the finest ingredients, free from animal products and animal testing. We decided that it was time to advocate, time to represent this connection we so strongly believe in. We empower people to understand the connection between beauty, nature and health, we enhance and celebrate the natural beauty of those around us and support a healthy lifestyle both mentally and physically. Months of research, formulating, designing and testing ensued, as we partnered with an Australian-based and trusted laboratory to create a collection that ticked all of the boxes. We hope that when you apply RAWKANVAS, you experience a moment of sensory rejuvenation that adds a twinkle to your eye and happiness to your day. 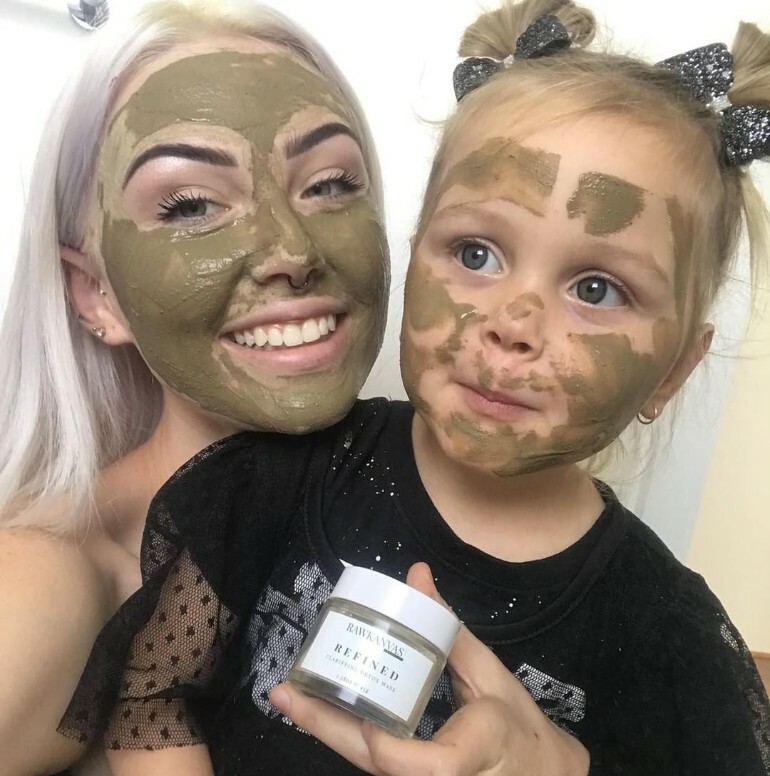 Not only is RAWKANVAS handmade, it achieves our desired concept to provide beautiful, natural, vegan and cruelty-free ingredients, hand picked by us, to unveil your natural beauty through nature. We confidently deliver the unique skincare products that are missing in your powder room, RAWKANVAS. Not only is RAWKANVAS skincare handmade, it achieves our desired concept to provide beautiful, natural, vegan and cruelty-free ingredients, hand picked by us, to unveil your natural beauty through nature.